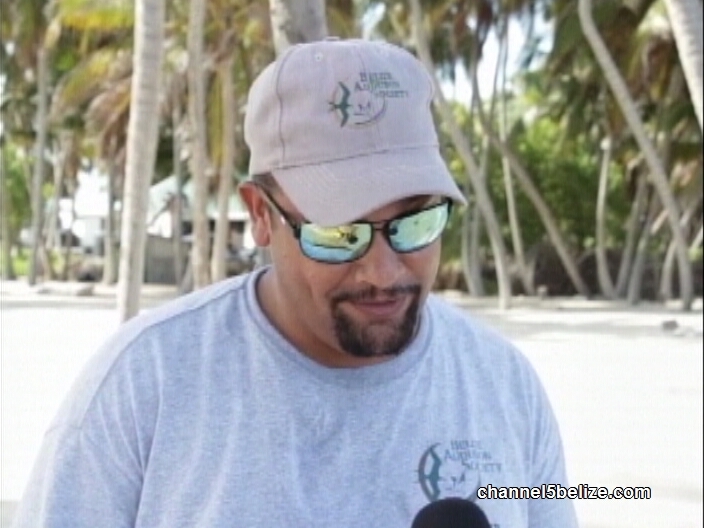 The Belize Audubon Society has successfully eradicated rats on Half Moon Caye. 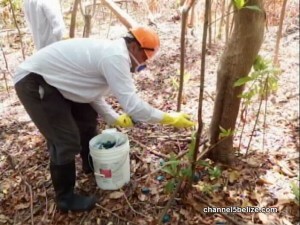 The invasive species were highlighted as a problem since the 1950’s and subsequent studies showed that the rats were impacting the shape and ecology of the island because they were preying on plants, invertebrates and vertebrates. Their rapid reproduction all year round showed that there were fifty-six rats per every two and half acres of the caye. This posed a serious threat to the integrity of the site which is a part of the Barrier Reef Reserve System World Heritage Site. And to retain the site’s outstanding universal value, the invasive species had to be permanently removed. Between 2015 and this year, an extensive elimination exercise was carried out and the Belize Audubon Society is happy to report that forty-nine years after the first attempt, the rats have been eradicated. Specialized cameras have been installed around the island for monitoring purposes and to date, no rats have been sighted. 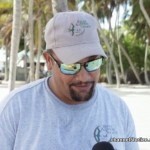 Shane Young, the Marine Protected Areas Manager, shared the good news. A bio security plan is being implemented to significantly reduce any risk of reintroduction of rats to the Half Moon Caye Natural Monument.